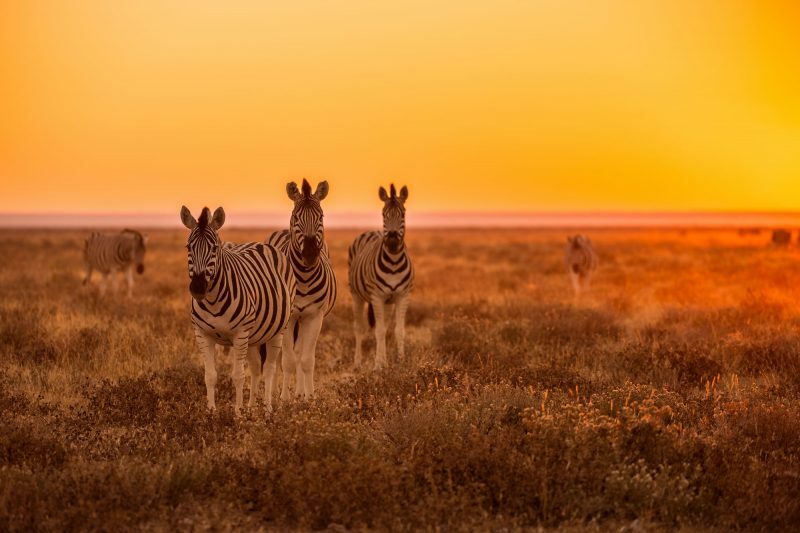 With an average of no less than 300 days of sunshine a year, Namibia is a year-round destination. The seasons in Namibia are opposite to those in the Northern Hemisphere: summer runs from November to April, while winter is from May to October. 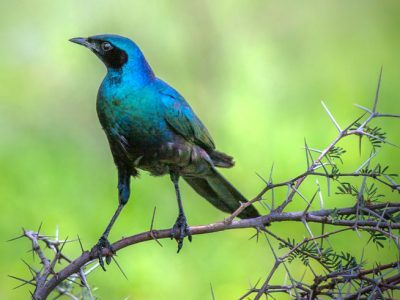 The best time for a Namibia holiday will depend on whether you are most interested in safaris, birdwatching or walking. Early booking is essential for travel during the peak winter season, from July to September. 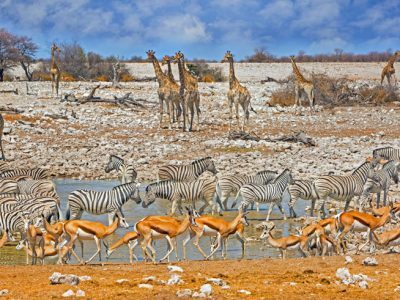 With temperatures at their coolest and the chance of rain minimal, winter is the ideal time for keen walkers to visit Namibia. 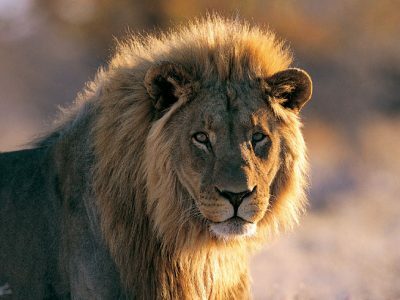 It is also the best time of year for wildlife viewing, especially in Etosha National Park. Animals are easier to spot as they congregate around waterholes, particularly towards the end of the dry season. During the winter months, the average daytime temperature ranges from 7°C in the morning to 28°C early in the afternoon. Nights are cool with the temperature occasionally dropping to 0°C. Top tip: nights and early mornings can be chilly, so remember to pack warm clothing for morning game drives. This is Namibia’s rainy season with most of the showers occurring between January and March. This time of year can be very hot and humid, and most walking trails will be closed. It is best to avoid the Zambezi Region (Namibia’s wettest) in January and February, while access may be challenging in remote areas such as Bushmanland and Kaokoland. A 4WD is essential. Mostly falling as afternoon showers, rain transforms the landscape; dry riverbeds can be rejuvenated and vegetation is at its most lush, making wildlife spotting more difficult. No longer reliant on waterholes, animals also scatter further afield. Many species give birth (with inexperienced young falling prey to cheetah, lions and other predators), while migrant birds also arrive to breed. 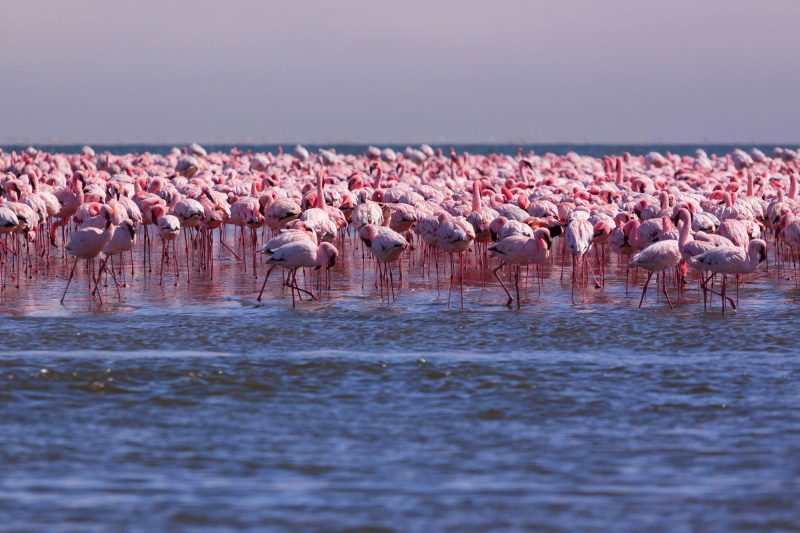 Occasionally, in years with good rainfall, the Etosha pan attracts huge numbers of flamingos. During summer, daytime temperatures in the interior of the country range from approximately 15°C to 35°C, while coastal temperatures vary from 12°C to 22°C. January and February are the hottest months, with daytime temperatures in the heart of the Namib Desert exceeding 40ºC, but the nights are usually cool. The shoulder seasons are a good time to visit Namibia. The temperatures are moderate and there is little to no rainfall. There are fewer tourists than in the peak season, but the wildlife opportunities are still good. Prices can be more affordable outside the peak winter months. During April and May, daytime temperatures drop to around 25°C and at night, you can expect lows of around 13°C. Top tip: waterholes are a great place to spot wildlife as rivers and other water sources start drying up due to lack of rain during this season. Destination researchers, Dan and Johanna, have recently returned from their tour of Namibia. 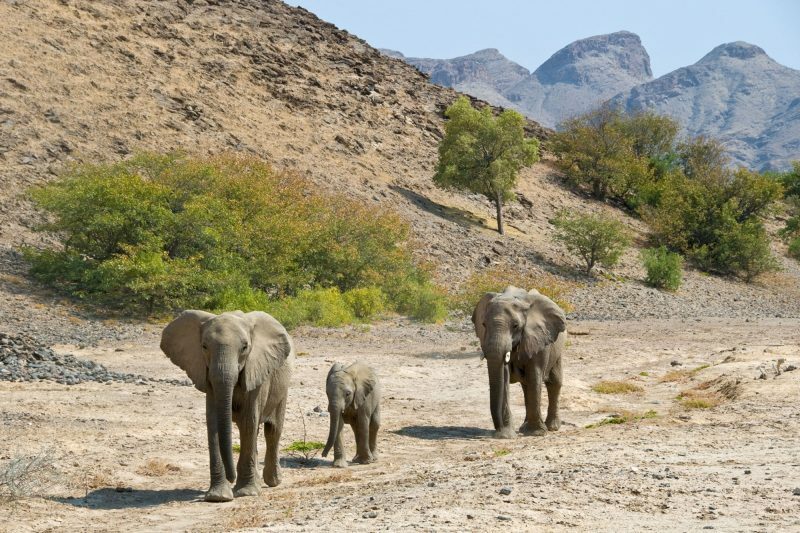 We caught up with them to find out why Namibia is a great destination to visit. Namibia offers so many wonderful accommodation options to suit all budgets and tastes. Where you stay can be a highlight of a trip to Namibia in itself. Here are some of our favourite places to stay in Namibia.